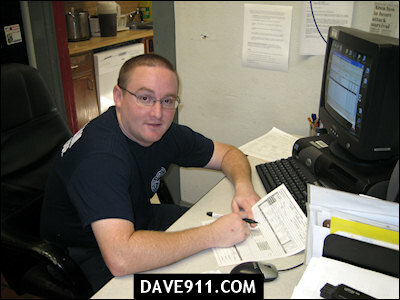 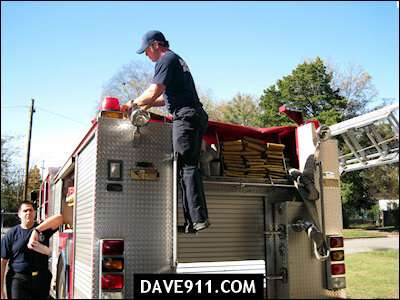 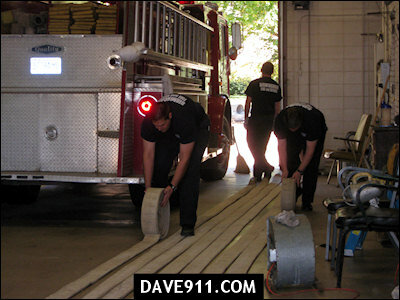 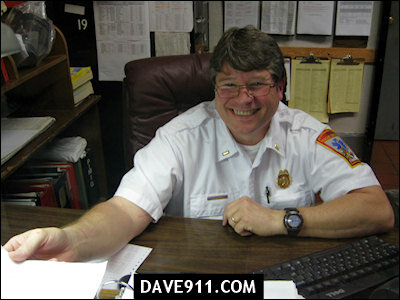 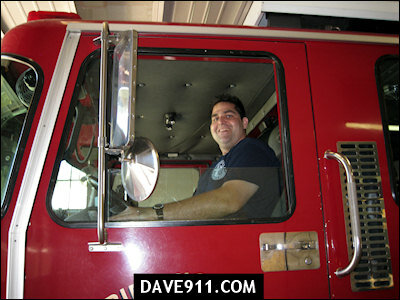 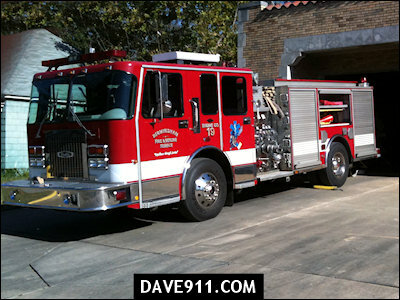 I had the opportunity to spend some time with the guys at Station 19 last week. 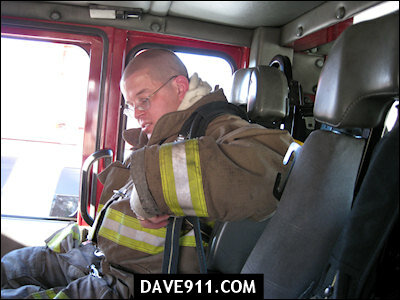 Below are a few pictures from my time there. 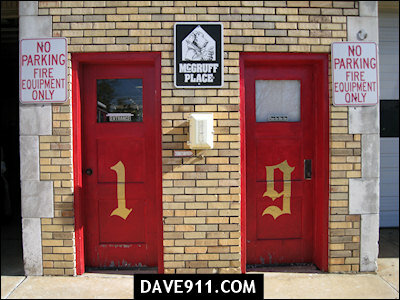 A special thank you to Chief Brooks, Chief Willis, and all the men at Station 19 for allowing me to visit. 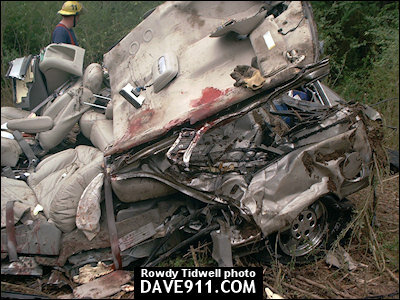 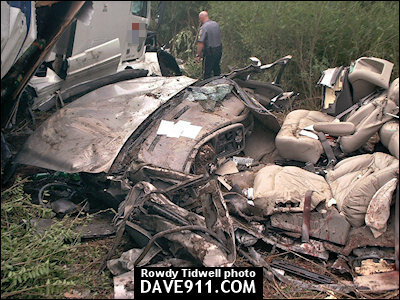 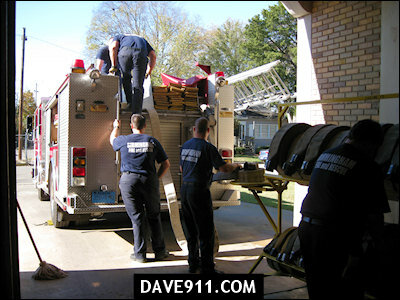 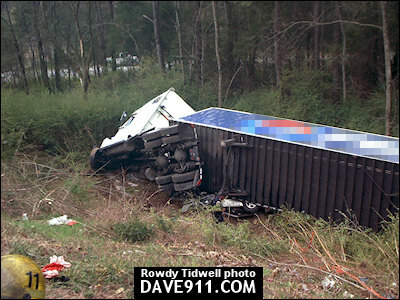 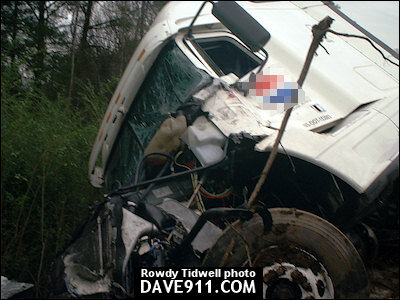 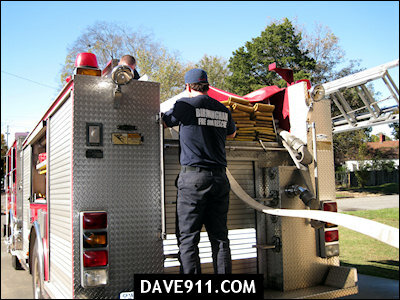 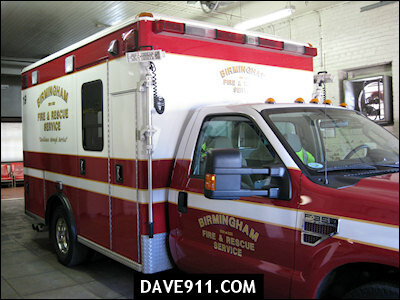 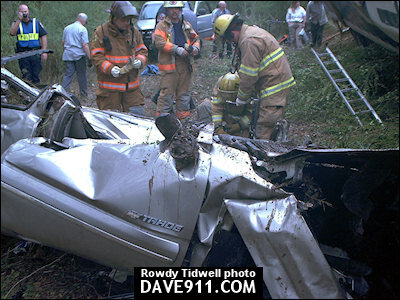 On April 28, 2004, Alabaster Fire & Rescue responded to an MVA where an 18-wheeler had rolled over onto an SUV. 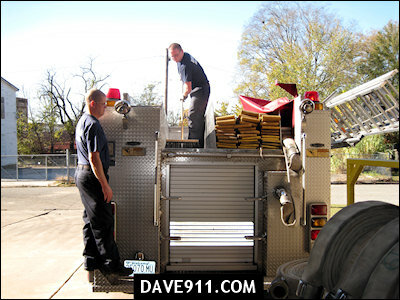 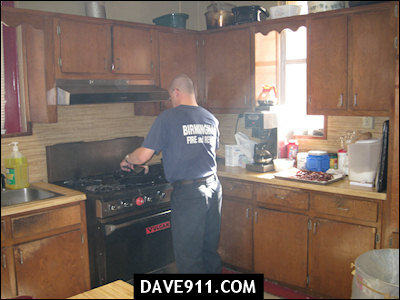 Below are pictures from the incident. 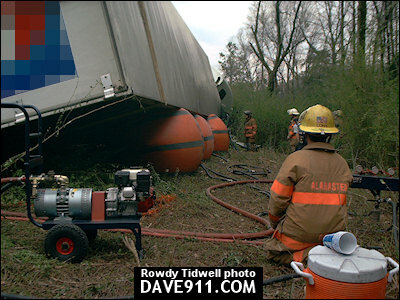 A special thank you to Rowdy for sharing these great shots!